Why does die board cutting industry still have to use laser die board cutting machine? 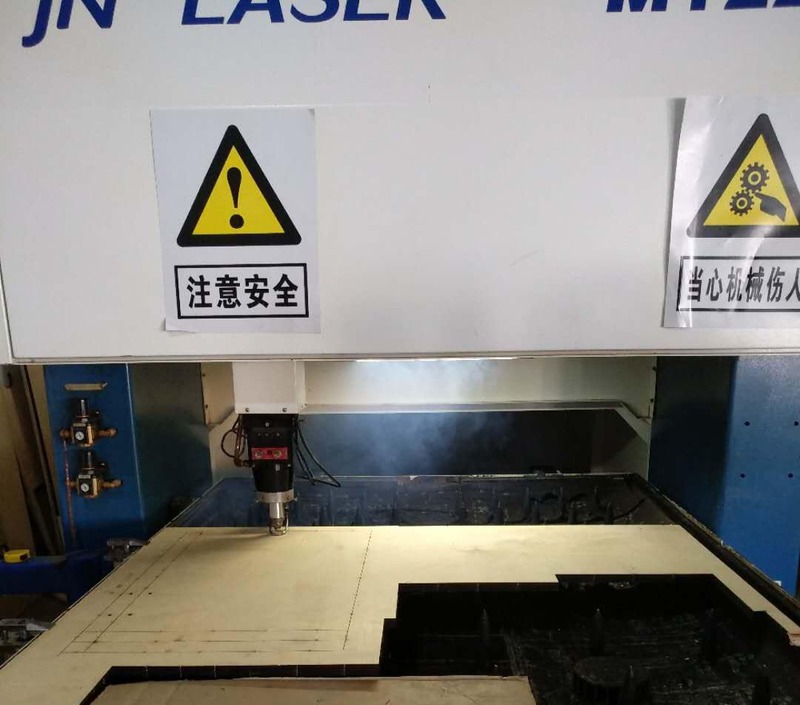 Even though laser die cutting machine has lots of shortcomings and brings forth some problems, die board cutting industries are still using it and even getting peaking up. There are many reasons. Firstly, die board cutting industry’s development and standards decide the “depth-to-width ratio” of the die board kerf is much more than 10 times( such as the normal wooden die board’s thickness is 18 mm, the normal width of the kerf should be 0.71mm; for plastic board, the board thickness is 6mm, while the kerf’s width is 0.45mm), which determines that people can’t apply drilling or milling to handle the die board. Some people made some efforts to avoid this problem, such as milling 2 piece of 9mm’s die board and then combining them together to reach 18mm; or milling processing “ Sandwich die board”. 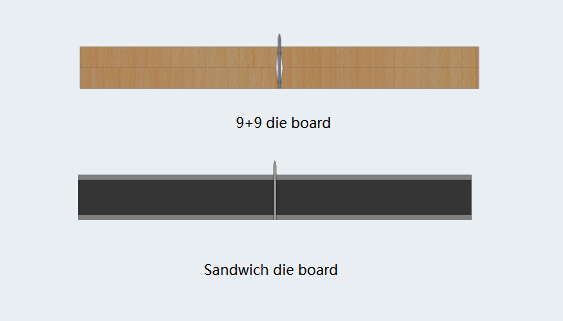 These methods avoid to use laser, but also have some defects, like “9+9 die board” can’t be used on kerf-intensive boards, “sandwich die board” is too expensive with slow efficiency. Laser die cutting machine producers also made some improvements, such as applying pulse laser to increase the clamping and precision; tamping in the kerf to improve the clamping force; using Finland board to ensure better processing performance etc. However, problems still can’t be solved from the source. Also air pollution and poisoned smoke can’t be removed completely even some filter are installed. People have to use laser die cutting machine because they have no better choice. 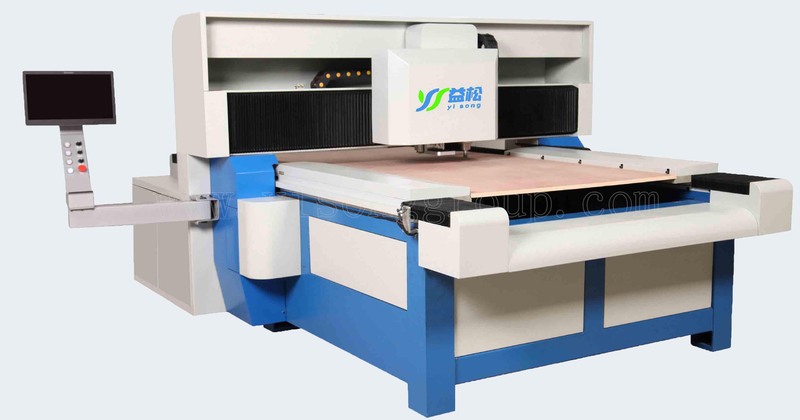 After more than 5 years’ research and development, Yisong invented environmentally friendly die board sawing machine. We provide you with new and better choice. < How does laser die board cutting machine work ?